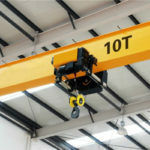 In some lifting sites, the heavy duty overhead crane plays an important role. It is also an essential part of modern machinery and automation in industrial production. Owing to the larger structure, this not only greatly improves work efficiency, but also shortens the construction period in the operation process. 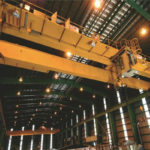 With the development of modern industrial production, the amount of loading and unloading materials is also increasing. In order to improve labor productivity, it is imperative to increase the number of lifting appliances. Especially for the heavy duty crane, some heavy objects must be completed by it. According to the situation of current global crane production, the number of bridge cranes and mobile cranes is the largest. The distribution industry is the most extensive, and the workload is also the largest. According to the survey, there is a certain production relationship between crane industry departments and machine types. Crane are widely used in such sectors as machinery manufacturing factory, metallurgy, and construction industry. 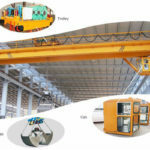 Due to wide usage for the large number of crane equipment, it has the long working hours for lifting goods. In addition, it can work in the complex environments. The crane is composed of the box bridge, the main and auxiliary hook, the crab travelling and trolley travelling mechanism, and electromagnet equipment. According to the length of the lifting objects, the electric disk can choose the certain temperature. The electric disk belongs to the electromagnet crane. So, if you want to purchase our products, we will provide you for all kinds of the electric disks as a whole. Our experts design many platform entrances of the driver chamber. You can select the side, top, and face the entrance according to your requirement. Generally, if the users would like to work safely and effectively, the driver controlling room can help the operator protect others’ safety. In addition, the operator can increase the vision. Because the driver room has a special position, you can control the entire machine running. For the installation, you can choose the suitable position for the convenience including the right and the left. 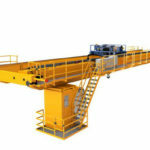 The crane has many advantages of compact structure, low noise, safety and reliability. When you want to buy type, you can order the the crane with power outage. You need indicate the equipment and can enhance your management for the product. 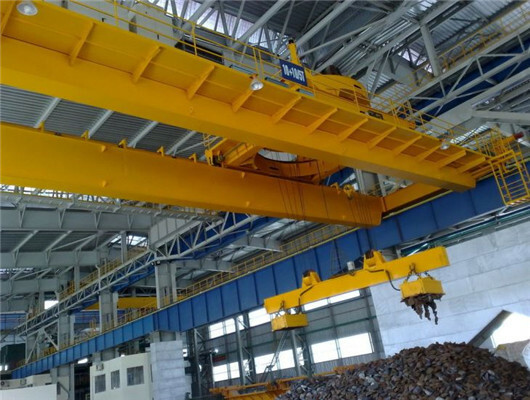 Recently, the explosion proof overhead crane is very popular about many countries and regions. 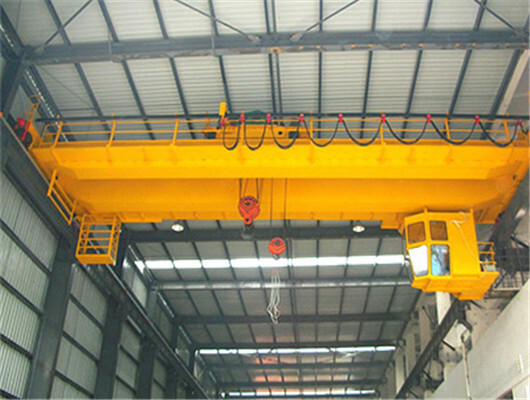 Compared with other bridge cranes, the explosion proof model has the most prominent feature. The explosion-proof performance can meet the customers’ need in harsh environment. In addition, it can finish some heavy objects such as the dozens of tons or hundreds of tons goods. Our company fully use the national standards and design the product. The firm has the corresponding certification of conformity. The signs of explosion proof are Exd IIBT4 and Exd IICT4 respectively. Owing to the strong ability, it can be widely used in the factory, workshop and other construction sites. In addition, it equips with hooks. 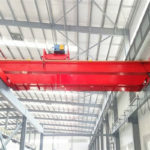 When you need the lifting materials, you can load and unload goods according to the operator’s control in the driver’s controlling room or remote controller. As the development of construction machinery industry, client’s requirement increases the crane’s standard model. These users and clients pay more attention to its quality and the integrity of the company. If the product lack the quality certificate, the customer can’t consider its related parts or other crane equipment. On the contrary, if the company has a good reputation in production, transportation or other services, you will find out most of customers are very glad to visit the factory. Of course, Weihua belongs to these standard management model for the high quality and service. If you want to visit our factory, contact us as soon as possible. Welcome to China. 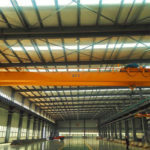 As the leading manufacturer and supplier, we can really product our heavy duty overhead crane made in China. We have several decades’ working experience. Every year, the firm will arrange the corresponding personnel to carry out product innovation and development. So, We specialized in this field for many years. If you want to learn more information about the bridge crane, you can get in touch with our staff. We will spare no effort to help you. 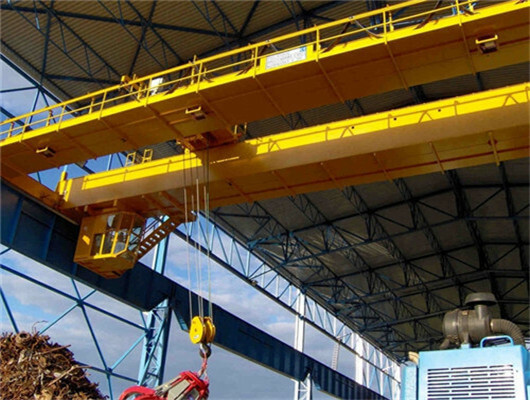 Besides the crane parts, you can consult the gantry crane or the types of hoists. 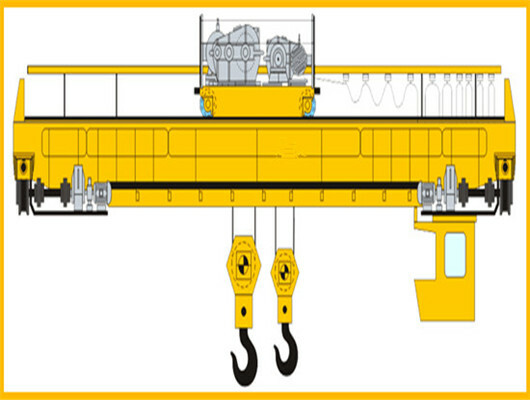 Through the technical specification, you will learn about the crane travelling and lifting mechanism. 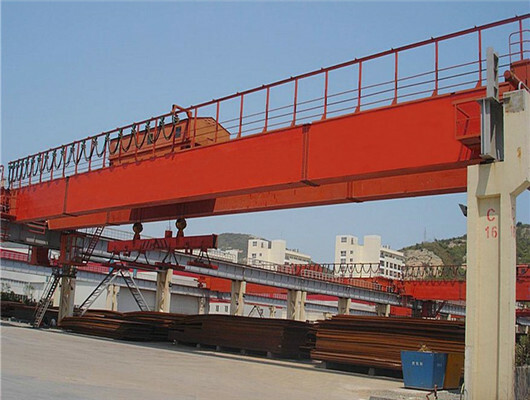 Generally, the ordinary bridge cranes of the company also have many advantages with tight structure, strong rigidity, and beautiful exterior. They can work in the harsh environment at the temperature of -20 to +40 degrees. If you want to purchase the product that should be specially customized, Weihua can meet the need. We will take reasonable advice from customers and give them appropriate adjustments. Before the crane coming out, we make the customer see the sample pattern by the 3D and VR. We believe these professional services can meet users’ requirements. Don’t hesitate it. Get it touch with us. As we know, the heavy duty overhead crane is the most widely used lifting equipment in the mechanical, metallurgical and chemical industry. it is one of the important equipment for realizing the mechanization and automation in production process, which can reduce the heavy physical labor and improve the production efficiency. 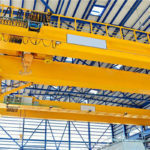 As the demands of the crane market, the competitiveness between factory commonly increases. Our factory can product all kinds of equipment and take corresponding responsibility. If you have spare time, you can visit our factory in China, we will arrange professional lecturers to serve you. You will find out more surprises here. 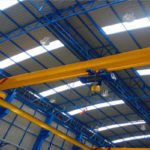 Are you looking for the heavy duty overhead crane? Why choose Weihua products? Our crane equipment has exported more than 60 countries. Our company can supply clients from all over the world with various crane equipment. If you are interested in our heavy duty overhead crane products, please contact us. 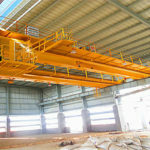 We also sale other products about construction machinery such as the gantry crane, jib crane, overhead crane and hoists.